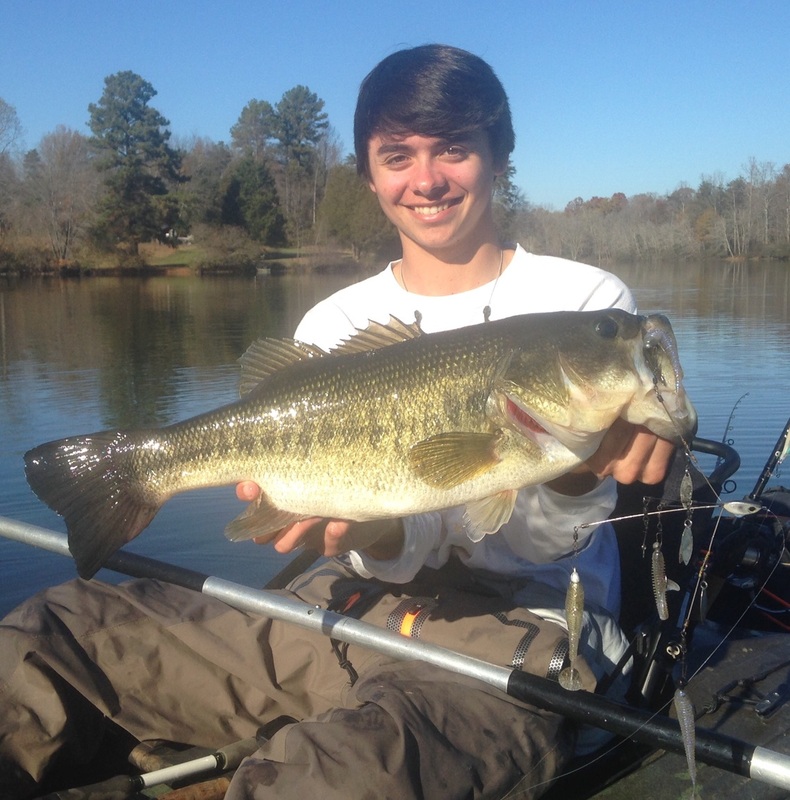 Everything That Swims: Alabama Rig Giants! I've been back for a week on my Thanksgiving break from WVU. 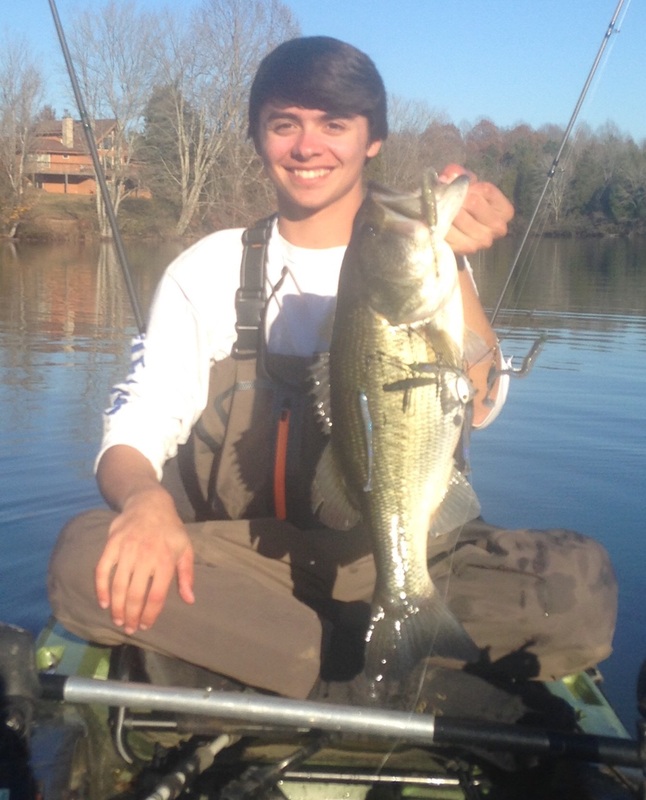 Only one day has passed that I haven't fished, it's been great! 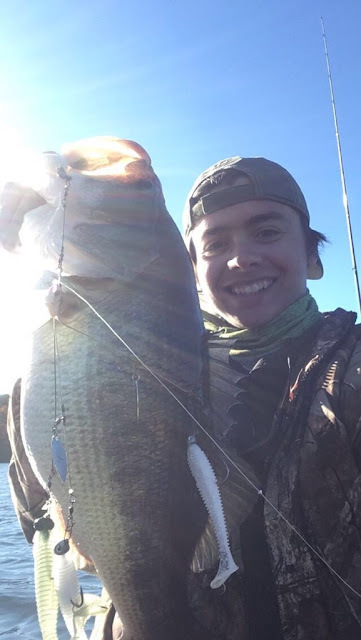 I spent a great deal of time on a local lake fishing an Alabama rig, I stumbled upon a pretty incredible bite and have been milking it for all it's worth! 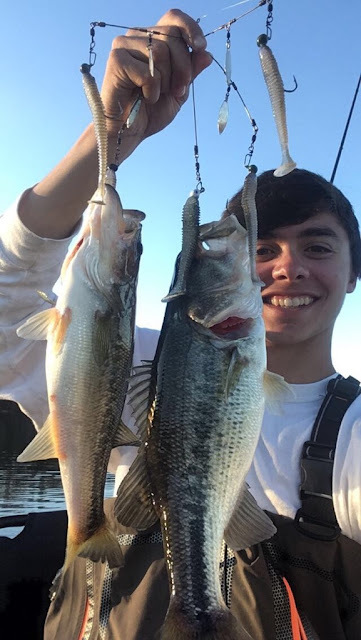 My biggest three bass have been 6.68, 6.5, and 6.37lbs, all from a kayak on the Alabama rig. 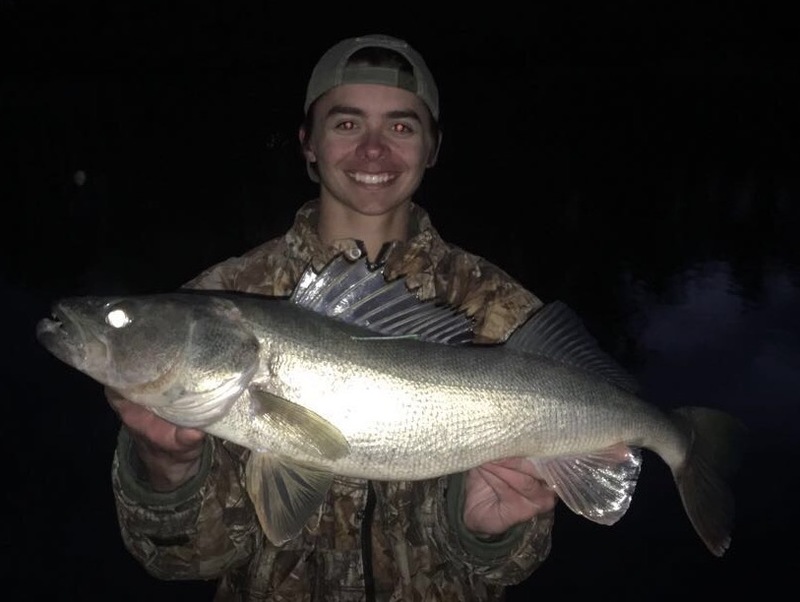 I have landed piles of fish on it, and several doubles. It has been a blast! 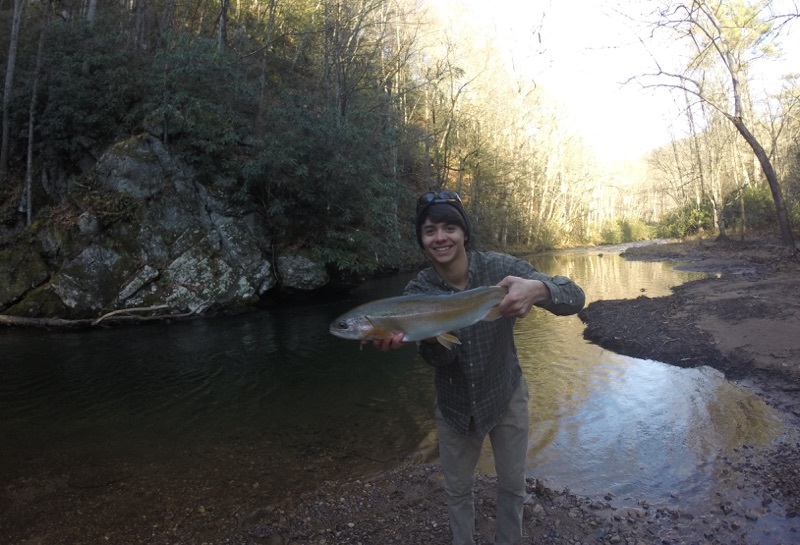 I have talked to you a couple of times on the South Fork & have become motivated to step up my fishing game.At 50 years old, it is easy to do the same old thing & not learn new things. You have inspired me & I hope to talk to you again on the water. Tight lines!